Windsong at Eola Hills is the first ever Memory Care Community to become fully credentialed in the Montessori Lifestyles Approach. 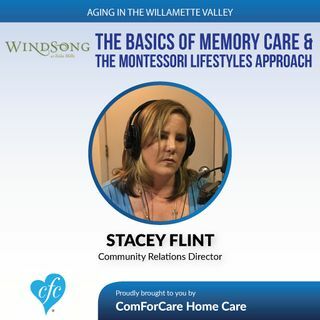 The Montessori-Inspired Lifestyle method of care is a person-centered approach that focuses on muscle memory and the five senses, building on existing skills, interests, and abilities. In our program, we provide familiar tasks that encourage the residents to be active in the memory care community.